Well-written, well-structured story that has a sense of fable and magic while being completely grounded in realism. Lyrical and heartfelt. Well-constructed characters, good pacing, surprising plot twist. 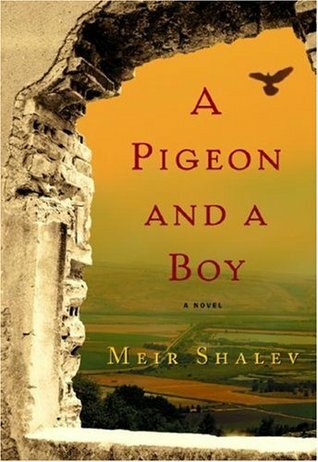 Sign into Goodreads to see if any of your friends have read A Pigeon and a Boy.